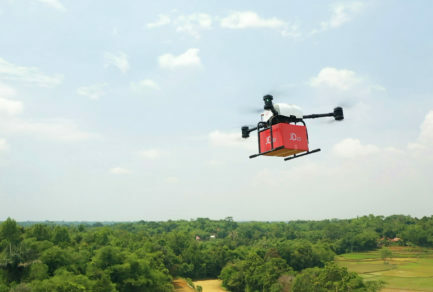 Small and medium-sized businesses across China are upgrading their supply chains with the JD Cloud Warehouse Management Solution, a smart, cloud-based supply chain management solution developed by e-commerce giant JD.com. Officially launched last December, the solution is a new initiative that uses the e-commerce giant’s proprietary technology and supply chain expertise to holistically upgrade existing warehouse management systems. The initiative enables businesses of any size to increase numbers of orders and customers, while improving efficiency. Part of JD’s Retail as a Service (RaaS) strategy, which opens the company’s technology and infrastructure to other companies and industries, the system also helps companies lease underutilized warehouse space to third-parties, which maximizes use of real estate while making the entire logistics industry more efficient. Partners can benefit from co-branding with JD, and have the option to use JD’s ultra-efficient delivery service, with products marked as “Delivered by JD Logistics” on JD’s e-commerce website. The solution was originally designed to power JD’s own nationwide logistics network, which can deliver over 90% of orders same- or next-day. Using JD’s smart supply chain open solution for merchants, the initiative leverages big data to help partners accurately predict inventory demand and supply, and to organize warehouse layouts for maximum efficiency. JD also provides training programs to partners’ employees to help improve operational and assessment standards. 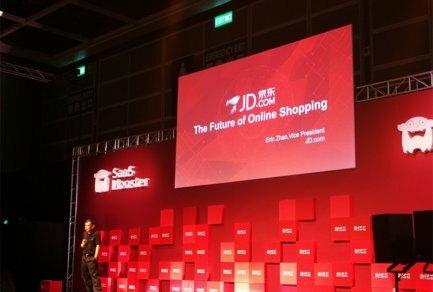 As of now, over hundreds of partner warehouses are using JD’s solution, largely in China’s third or fourth tier cities. 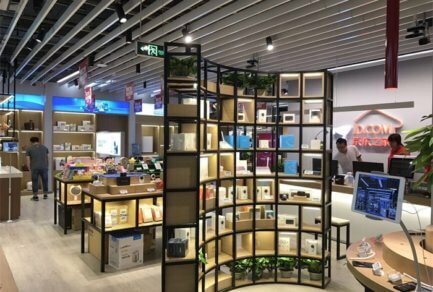 One partner, e-commerce fulfillment service provider Juzi, who is focused on small appliances, daily needs, cosmetics and baby and maternal, upgraded its existing warehouse in Guangdong province with JD’s solution in April, and saw orders increase by 400% while its portfolio of brands more than tripled. Meanwhile Zhongshang, a warehouse operator based in Sichuan, was able to expand its facilities to 400,000 storage units in six months, having already attracted two business customers and fulfilling over 8,000 daily orders using the solution.